Draws a clean defined line. 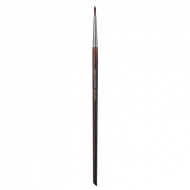 Bent Eyeliner Brush 260 is a Make Up For Ever bent brush for a precise and effortless application ideal for beginners. 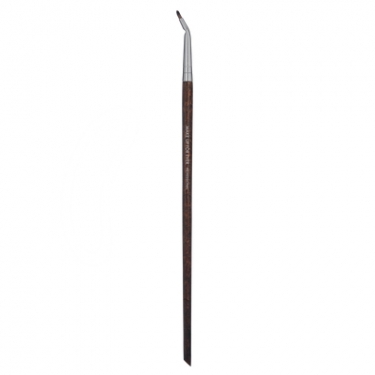 Its very small head allows to reach the inner corner of the eye, depositing the desired amount of product. 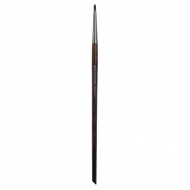 Trace a line along the top lash line from the inner corner towards the outer corner of the eye. Draw again for better definition and more intense color. 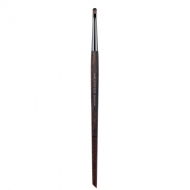 If desired, apply along the lower lash line in the same direction.